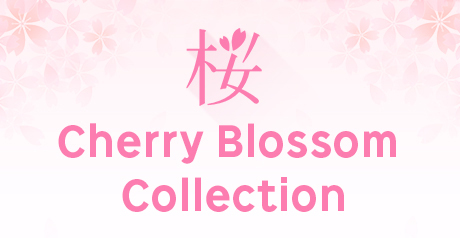 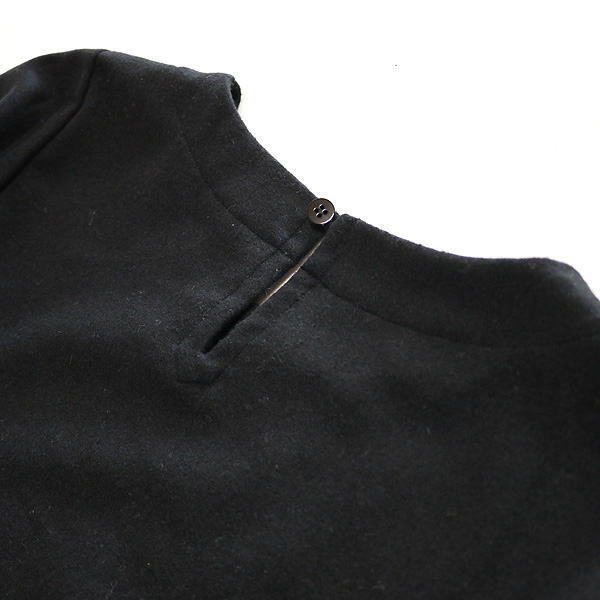 ■There is the string for the waist marking, too. 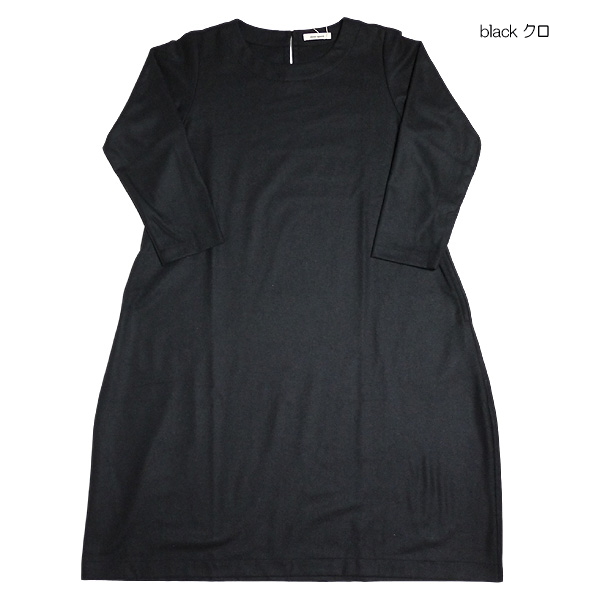 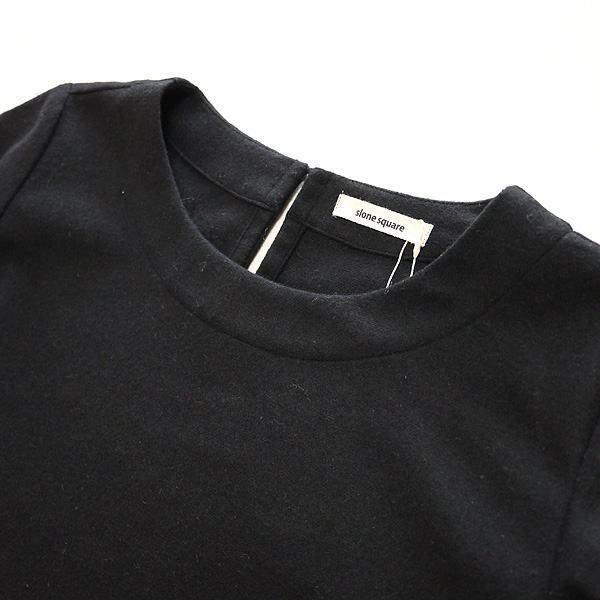 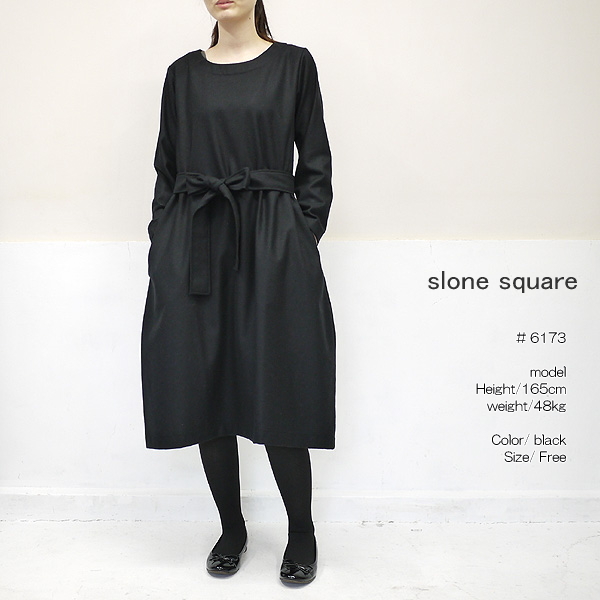 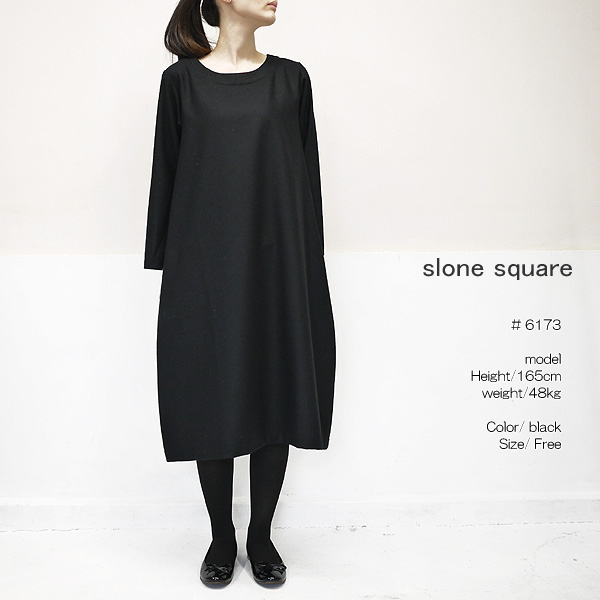 ■A wool dress latest than refined material and スロンスクエア of the refined simple design arrived. 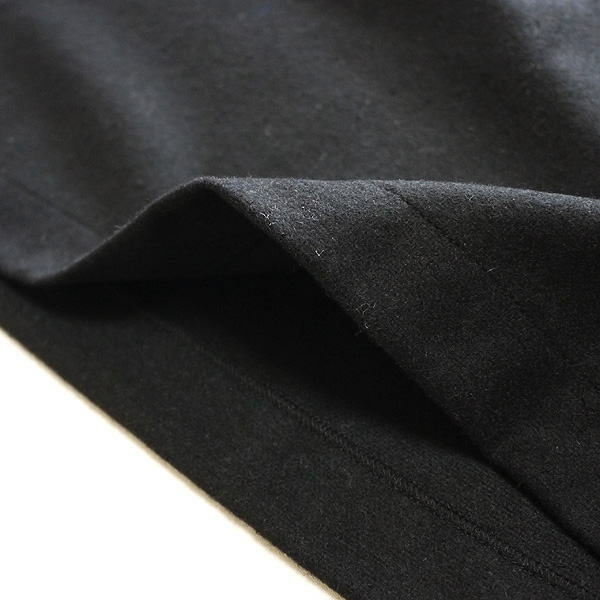 ■I use a ウールエターミン material of the スロンスクエア constant seller which drew natural comfort to the maximum.